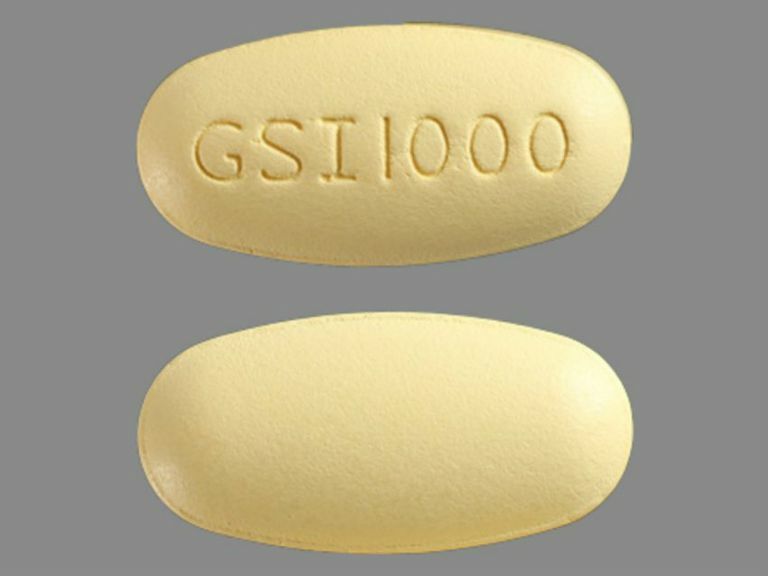 Ranexa (ranolazine) is a relatively new drug, with a unique mechanism of action, used for the treatment of angina. Ranexa has been shown to significantly improve the amount of time patients with stable angina are able to exercise before developing symptoms and was approved by the FDA in 2008 as a first-line agent for angina. Originally it was believed that Ranexa caused the heart muscle to switch from using fatty acids to glucose for energy production, which would reduce the amount of oxygen the heart muscle needed to function. More recently, however, evidence emerged that showed the principal effect of Ranexa is to actually block what is called the "late sodium channel" in heart cells, which are suffering from ischemia, or lack of oxygen associated with atherosclerosis, in the coronary arteries. Blocking this sodium channel improves the metabolism in ischemic heart cells, reducing damage to the heart muscle, and also reducing angina symptoms. Angina is pain or discomfort in the chest that results from the heart muscle being deprived of oxygen-rich blood. Some describe the feeling as pressure or squeezing, and the discomfort can be felt in the shoulders, arms, neck, jaw or back in addition to the chest. Angina pain may even feel like indigestion. Angina is a symptom rather than a disease in and of itself. Usually, it signals coronary heart disease (CHD) as a result of narrowing of one or more of the coronary arteries, known as ischemia. Ranexa is used to treat chronic angina, but there are many other types of angina as well, including microvascular angina, Prinzmetal's angina, stable angina, unstable angina and variant angina. Initially, a chief concern about Ranexa was that it can prolong the "QT interval" on the ECG (a measurement of electrical activity within the heart). Some drugs with this effect can increase the risk of developing dangerous heart arrhythmias. However, careful studies have shown this risk to be minimal or nonexistent with Ranexa. In fact, Ranexa now has been shown to actually reduce the risk of developing ventricular arrhythmias and atrial fibrillation. Chaitman, BR. Ranolazine for the treatment of chronic angina and potential use in other cardiovascular conditions. Circulation 2006; 113:2462. Morrow DA, Scirica BM, Karwatowska-Prokopczuk E, et al. Effects of ranolazine on recurrent cardiovascular events in patients with non-ST-elevation acute coronary syndromes. The MERLIN-TIMI 36 randomized trial. JAMA 2007; 297:1775-1783. Belardinelli L, Shryock JC, Fraser H. The mechanism of ranolazine action to reduce ischemia-induced diastolic dysfunction. Eur Heart J Suppl (February 2006) 8 (suppl A): A10-A13. doi: 10.1093/eurheartj/sui091. How Do Beta Blockers Benefit Patients With Angina?